Made from 145g 100% yarn treated Cool Dryjersey fabric, the Player Polo features contrast panels on front, contrast stripes on the shoulders and back, and provides high UV protection. 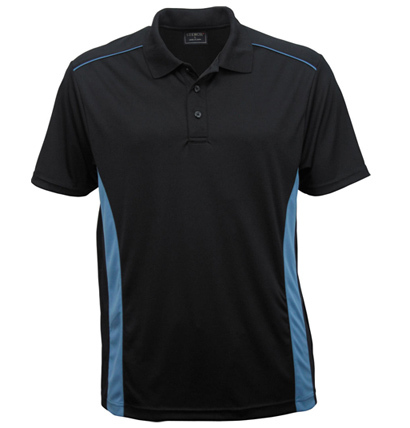 The Player Polo matches our Micro-Lite Softshell Jacket and Player T-Shirt. Are you a tradie looking for a great polo to promote your brand while you’re out and about? to suit your needs and business. business or association name out there. cohesive look across your brand.